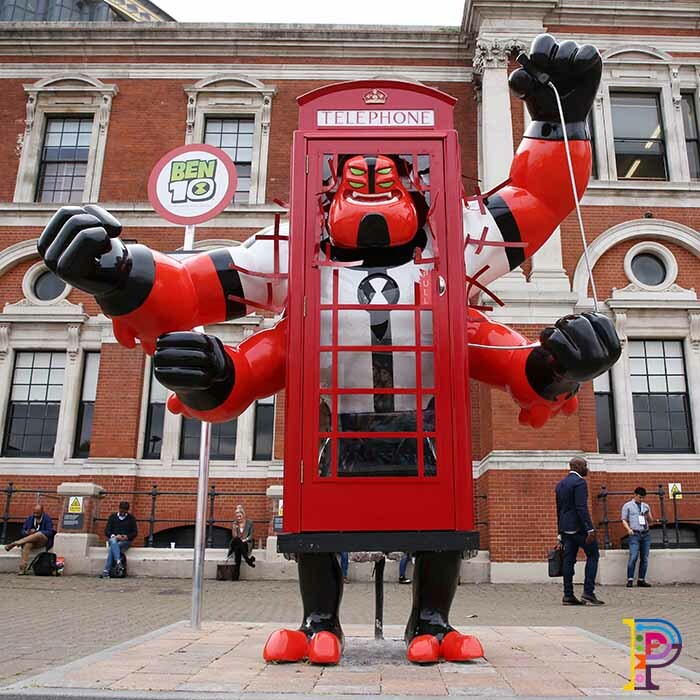 As part of the Brand Licensing Europe 2017 (BLE2017) expo at Kensington Olympia, Turner Broadcasting commissioned a giant polystyrene sculpture of Ben 10’s character Four Arms. 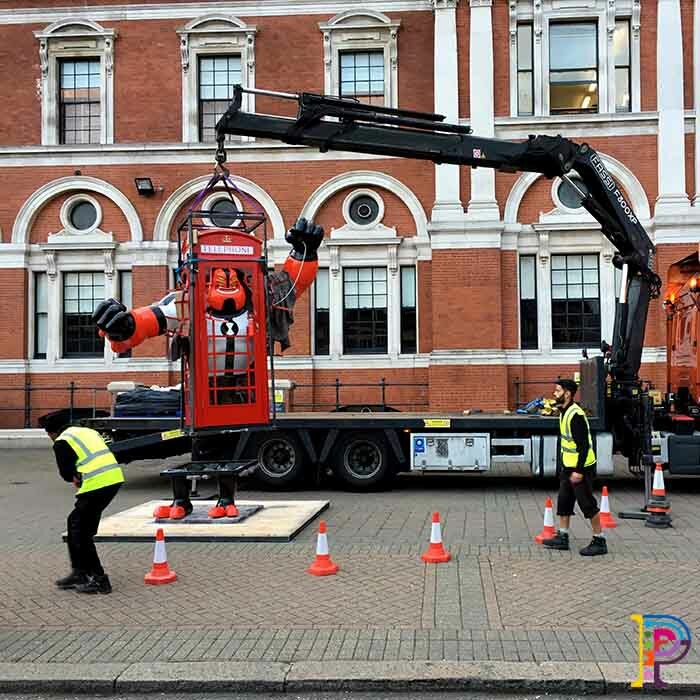 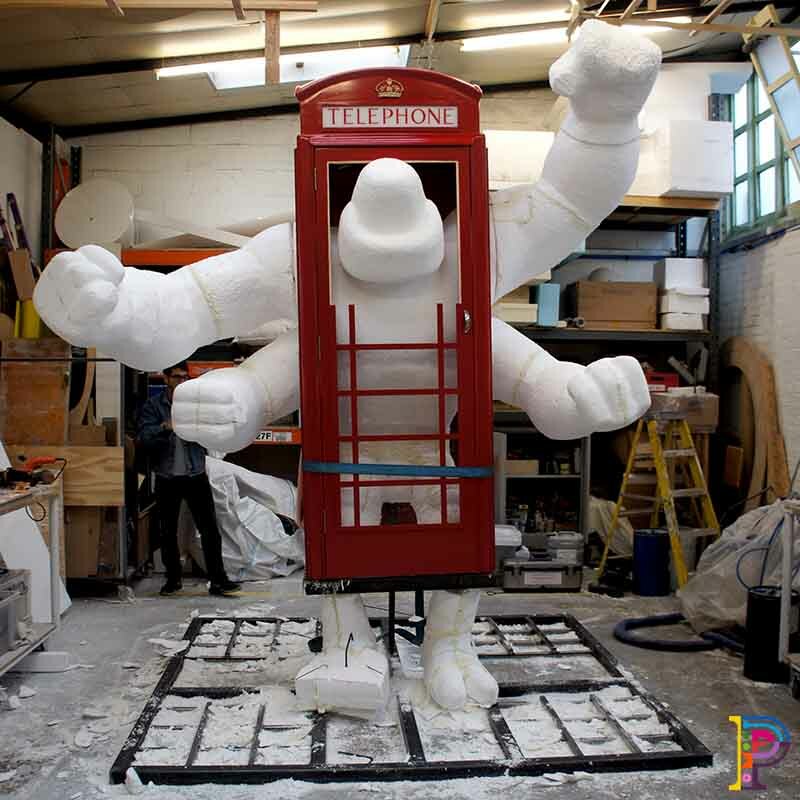 At 3 metres tall, the giant sculpture was a huge hit with visitors, with many passersby taking selfies with it. 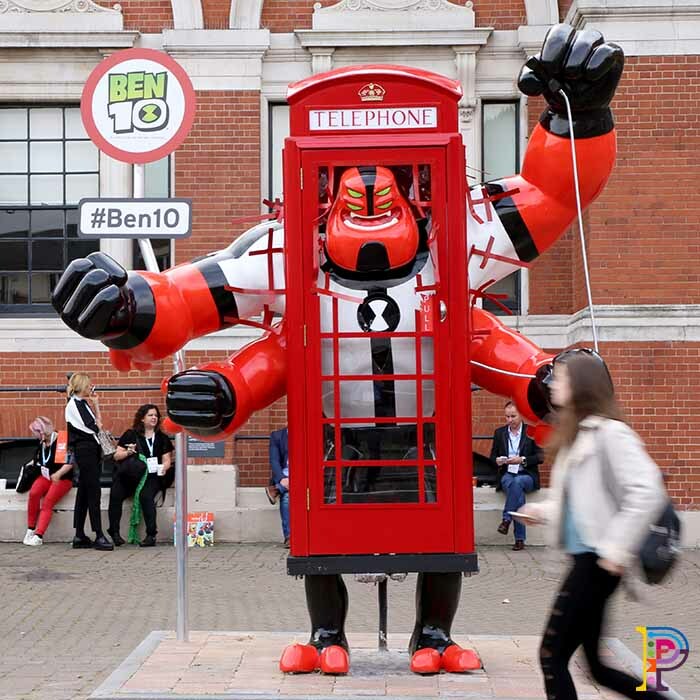 It was also a lesson to Ben 10 as to why he should not transform into Four Arms in confined spaces.